Scammers are always updating their attacks — here's how to stay ahead of their game in the new year. 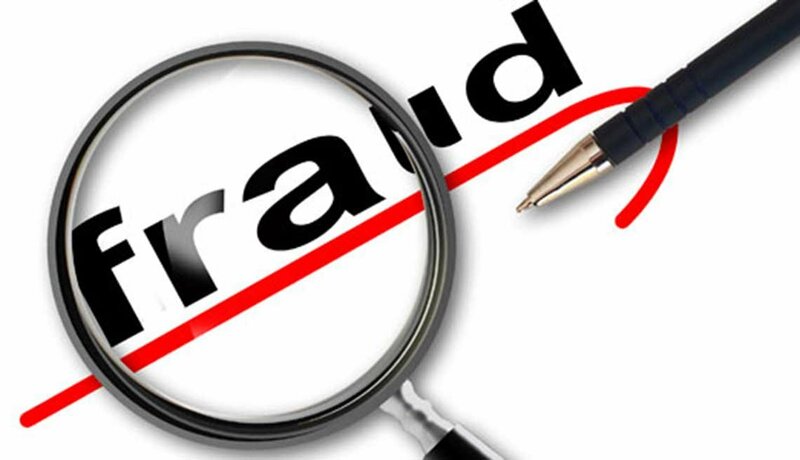 The year may be winding down, but not the ploys that have proved most successful for scammers. Here are the top fraud trends—and what to watch out for in 2017. Fraudsters let their fingers do the stalking, especially when targeting older Americans. Crooks will call you, claiming to be tech-support workers who are hunting viruses, utility company bill collectors or even your own grandchildren calling for help from a Mexican jail. In other variations, con artists make pitches for credit cards, extended warranties, and phony sweepstakes and lotteries. Often they depend on robocalls. The top 40 scam campaigns accounted for the majority of all robocalls this year, reports Pindrop Labs, which tracks telephone fraud. The newest trend: Identity thieves phone corporate call centers, posing as customers to make illicit bank withdrawals or get loans. Crooks often get names, Social Security numbers and other sensitive data from previous phone scams, explains Ken Shuman, head of global communications at Pindrop. Phone calls from fake IRS agents have netted crooks about $47 million in three years, according to the Treasury Department. The scam will continue next year, but with a twist: The newest likely target will be people with college loans, who are threatened with arrest and other penalties unless a nonexistent "federal student tax" is immediately paid. Meanwhile, the IRS reported a fourfold surge in tax-related phishing and malware incidents early during this year's filing season. These included the hacking of tax professionals' computers with bogus software updates that allow the criminals access to clients' personal and financial data. Like other strong emotions, fear briefly shuts down your brain's logic centers and makes you more likely to react impulsively. In the year ahead, you may encounter frightening but faux threats of arrest, lawsuits and financial ruin for supposedly missing jury duty or not paying a bill. And some scams are even more frightening: those that include threats of physical harm, such as the "hitman hoax" that seeks payment to cancel a supposed contract on your life, and the "virtual kidnapping" con that often includes background screams and pleas by criminals posing as loved ones who are allegedly being tortured and held for ransom. Antifraud groups have raised public awareness that a request for payment by wire transfers and prepaid cash cards usually signals a scam, and the Federal Trade Commission has made it illegal for telemarketers to ask for payment that way. As a result, many scammers have turned to iTunes gift cards as their preferred payment method. In 2017, watch out for come-ons to purchase a card, load money on it and then provide the 16-digit code. It's a fast and virtually untraceable way to steal your money.